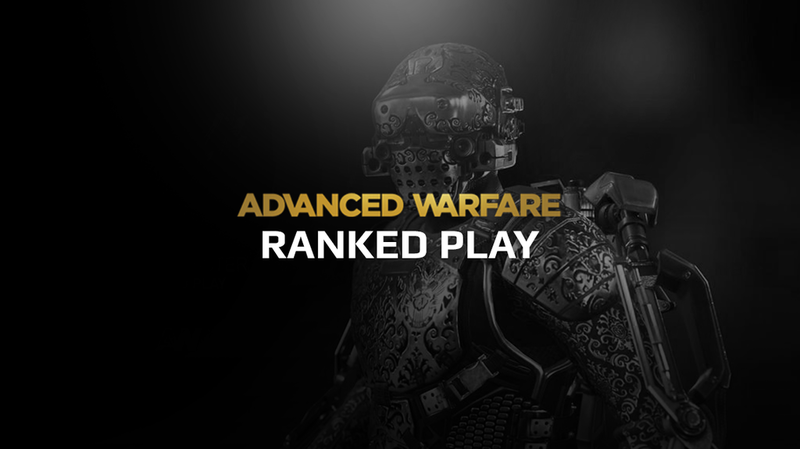 Starting tomorrow, January 9, players will enter the battlefield for the first season of ranked play on Call of Duty: Advanced Warfare. Sledgehammer Games, the creator of Advanced Warfare, has introduced something completely new to Call of Duty fans this year for ranked play. Players in each division will earn unique gear respective to their group in the ranked playlists. Players will have a chance to climb their way from bronze all the way to the coveted “Grand Master” division, which will be the top 100 players in the game. To move up to the next division, players will need to acquire 100 division points, and win two out of three of their division promotion challenge matches. Each win in ranked will award 15-25 points, depending on whether the team was expecting to win or loss the match. On the other end, each loss will result in a 10-20 point penalty. Just this week, SH Games announced that they’ll be removing Stim and Cloak from competitive play after watching UMG Orlando and receiving feedback from the community. You have until the 31st of January to journey to grand master, battling opponents in Hardpoint, Uplink, Capture The Flag, and Search and Destroy. We wish you the best and happy grinding.